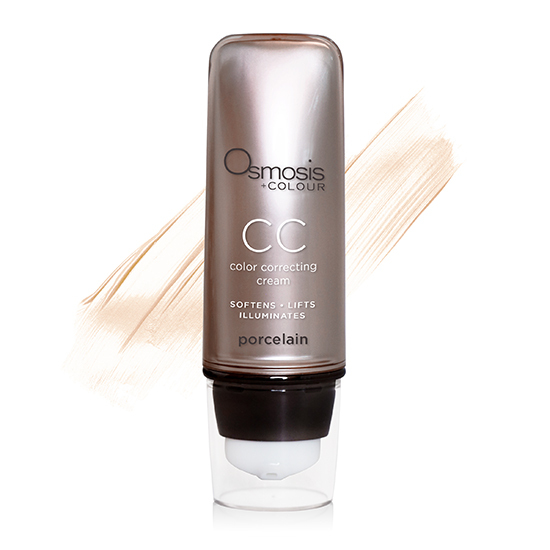 This entry was posted on January 21, 2019 at 9:53 pm	and is filed under Best Place To Buy Osmosis Skin Care, How To Use Osmosis Colour, Osmosis Colour, Osmosis Colour CC Cream, Osmosis Pur Medical Skin Care. Tagged: Acneic Skin, beauty, joella milan, JoElla Milan Skin Care, Osmosis Beauty Blog, Osmosis Colour, Osmosis Colour CC Cream, Osmosis Pur Medical Skin Care, Osmosis Skin Care, skin care. You can follow any responses to this entry through the RSS 2.0 feed. You can leave a response, or trackback from your own site.